A Second Generation Real Estate Broker, Mr. Schulgen Launched Mustang Realty Group, LLC (a multifaceted Real Estate Brokerage) in 2002 after a five year stint in the Oil and Gas industry as a Corporate Landman. 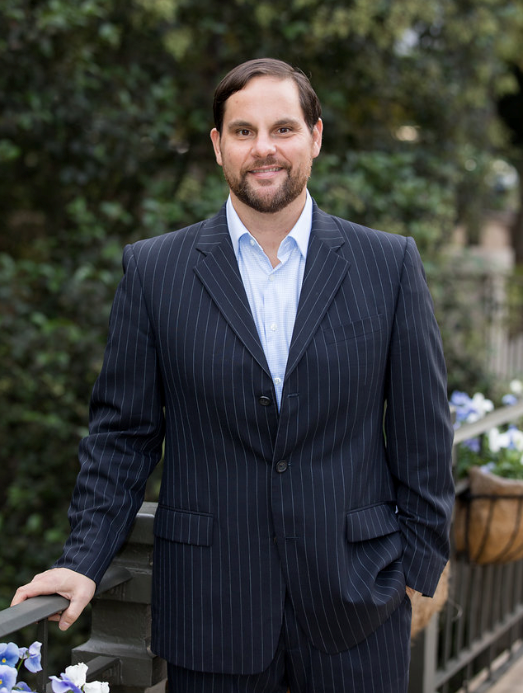 As President and CEO of Mustang Realty, Mr. Schulgen has positioned both his Residential and Commercial Sales Divisions around the more than 1000+ units that his Asset Management Group (Mustang Property Management, LLC) currently control throughout the State of Texas. Mr. Schulgen and his Team at Mustang Realty/Mustang Property Management have a proven track record in real estate negotiations and for successfully marketing of the properties they have the privilege of listing.